Tigh-An-Achadh has a real ‘home-from-home’ atmosphere and guests can relax in the privacy and comfort of their own en-suite bedrooms with tea and coffee making facilities and satellite television from 4.30pm until 10.00am. 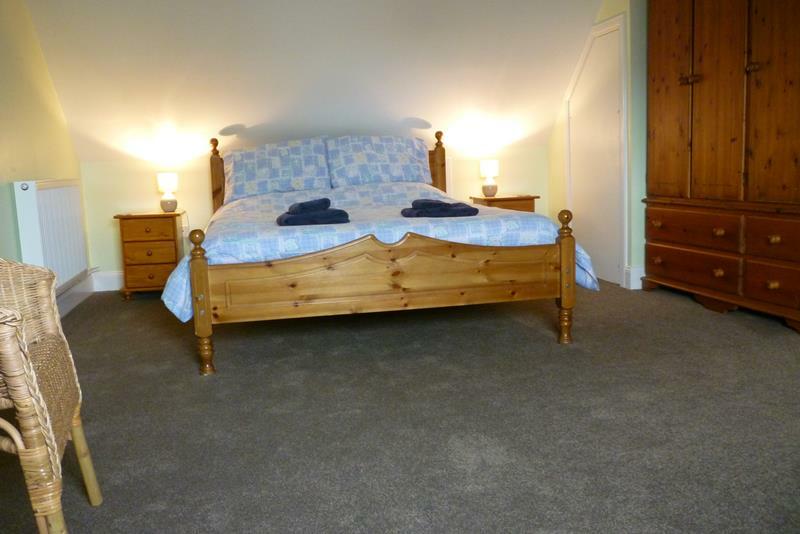 We currently have two bedrooms available, one king-size/family en-suite and one twin with a private bathroom. We do offer one of the rooms for single occupancy from £35 per night, but this is on a first come first served basis. A variety of breakfasts are offered from the ‘Full traditional Scottish’ to the simpler ‘Continental’. Dietary needs can be catered for with advance notice. Breakfast is normally served between 7.30am and 8.30am. 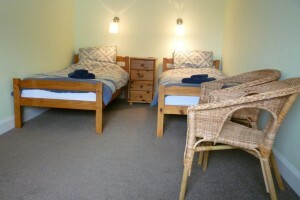 Prices are from £28.00 per person per night including breakfast based on 2 people sharing. From Craignure or Fishnish ferry terminals head towards Tobermory and Salen. When you get into the village of Salen there is a road on the left hand side towards Gruline (B8035). The Mediteranea Restaurant is on the corner. Turn into this road and then take the next on the right. Tigh an Achadh is the first drive on the left.